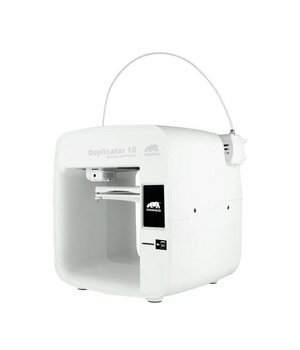 Looking for an affordable and simple 3D printer for your kids or students? 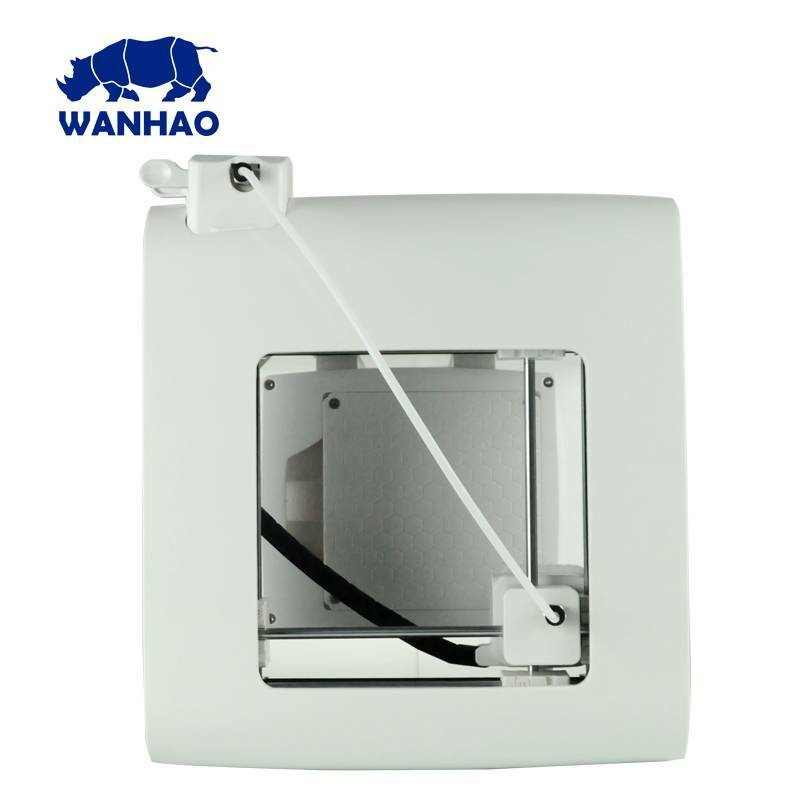 Then the secure Wanhao Duplicator D10 is the perfect 3D printer for you. This plug&play tiny manufacturing machine fits on any desk, is intuitive to use via touch screen and works reliably. 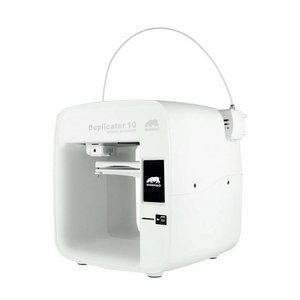 Wanhao Duplicator D10 is a 3D printer for your kids, family and beginners. Due to the simple design perfectly suitable for pupils, trainees and beginners. 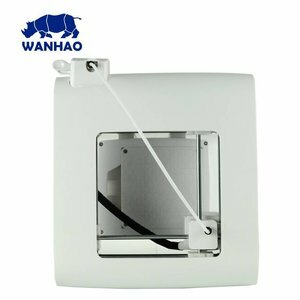 This device is very quick and easy to install. Simply remove the plug&play 3D printer from its packaging, simply plug it in and the installation is done. Now download a 3D file from Thingiverse or install it yourself via ThinkerCAD, slice it and simply transfer it via SD card to your Duplicator D10. Experience a very user-friendly and easy-to-use 3D printer with the Wanhao Duplicator D10. When designing this small production machine, the developers always focused on user-friendliness. The Wanhao Duplicator D10 is a 3D printer that is perfect for students, apprentices, and newcomers to 3D printing technology. Its simple design gives beginners a quick insight and understanding of 3D printing technology. Once the basics of FFF/FDM-3D printing are understood, the operation of professional 3D printers becomes much easier. For a 3D printer in your living area, security during the 3D printing process is extremely important. Some filaments can release harmful vapors. 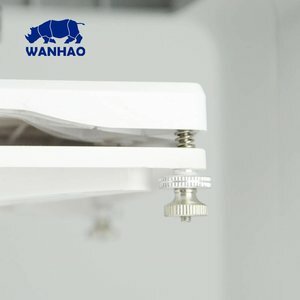 The Wanhao Duplicator D10 is safe because it uses environmentally friendly, pollution-free PLA filament. This is especially important for your children.